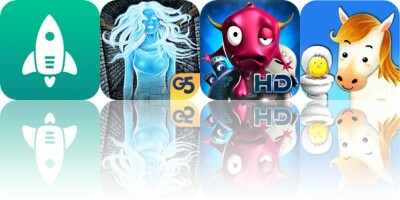 Aside from our family and friends, brands and businesses are ones we often find ourselves chatting with on our phones. 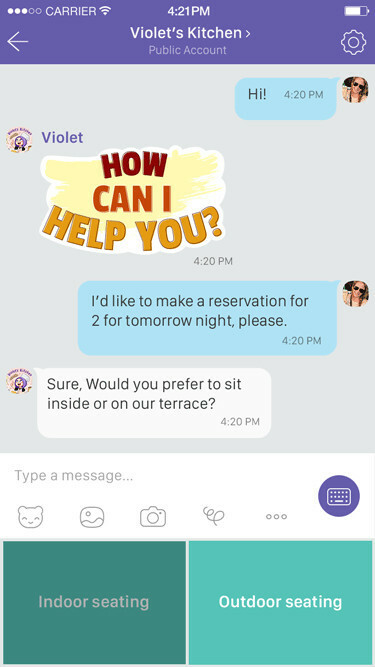 Viber has apparently taken notice of this as it has just launched a new feature that enables users to directly connect and chat with brands and businesses on its popular messaging platform. The new feature is called Public Accounts. 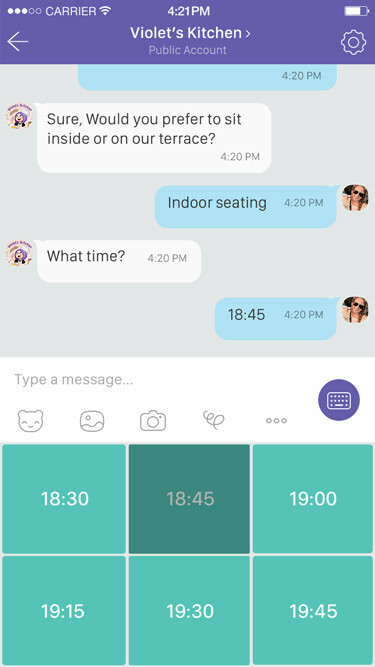 It’s a set of tools that take advantage of one-on-one chat and social broadcasting options to help brands and businesses, or even public figures, to engage with their customers and fans in a more personal way. 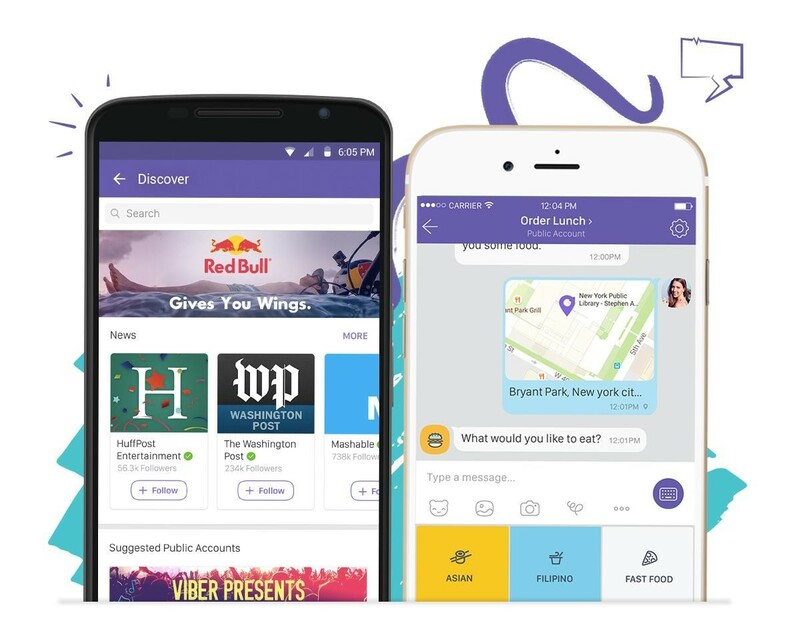 After updating to the latest version of Viber for iOS, you can find Public Accounts, such as The Huffington Post and The Weather Channel, by tapping the Public tab in the app, where Public Chats have long been residing. On the info screen of a Public Account, you can see all of the relevant details about the brand or business along with the media shared through its Public Chat. 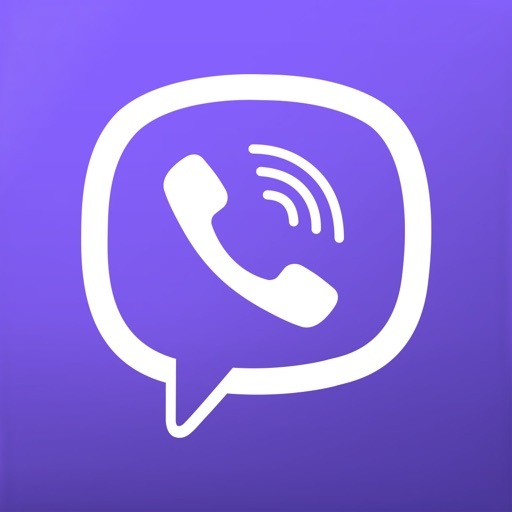 You can opt to enter its Public Chat, or choose to chat privately with the brand or business, whereupon your conversation is automatically added to your chat list along with your other Viber chats. It’s worth noting, though, that unlike in the case of family and friends, you don’t have to add Public Accounts to your contacts to chat with them. 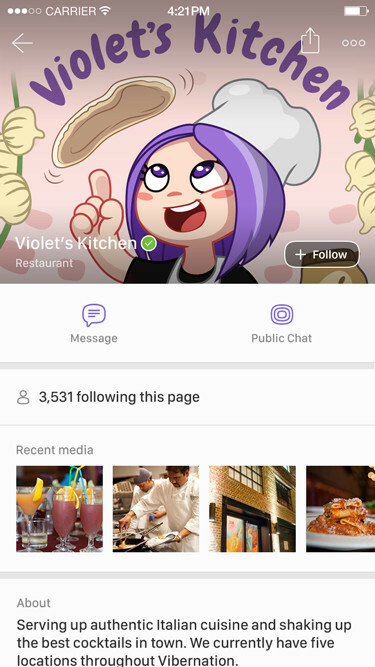 Each Public Account comes with a follow button, though, and if you do choose to follow the account, you automatically follow its Public Chat, where you can stay up to date with the brand or business’ announcements, offers, and in-app activities. 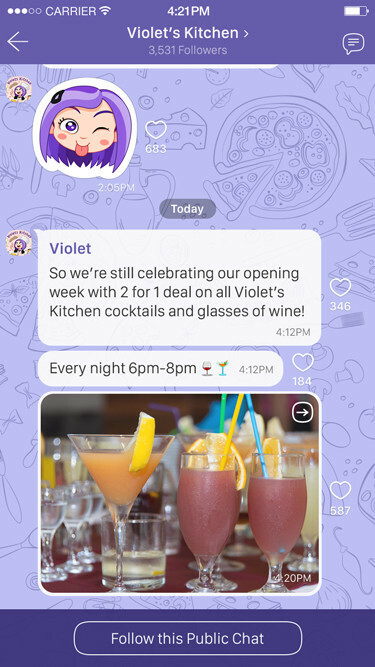 Another big draw of Public Accounts is its tight integration with the Viber API, allowing brands and businesses to customize the private messaging feature with the use of chatbots or contextual options. 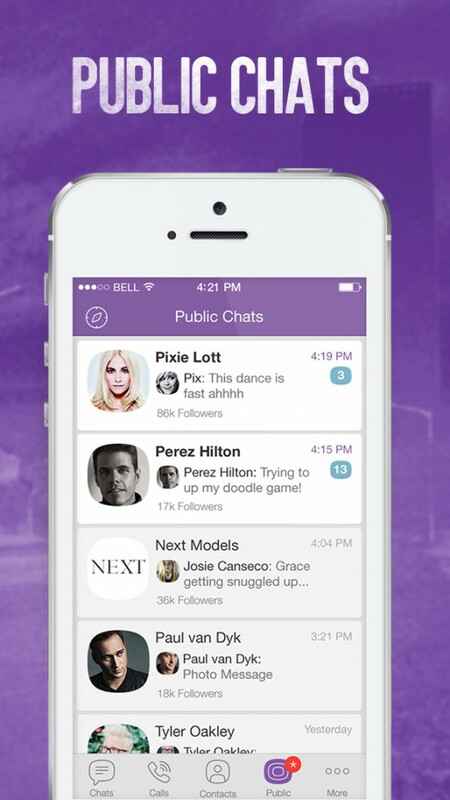 Public Accounts is available now in the new version of Viber, which is free to download from the App Store.